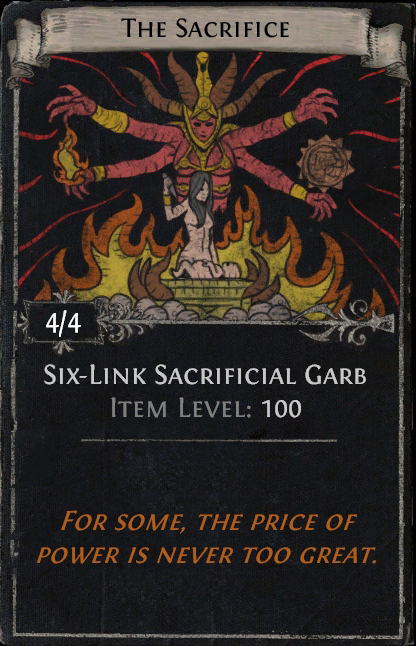 In Path of Exile: Betrayal we're introducing five new Divination Cards. 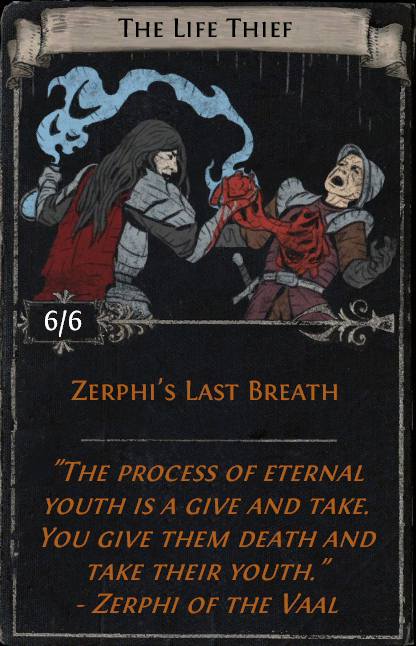 Today's news post reveals four new cards, including one created by beloved streamer, DCLara1! Oh, man. 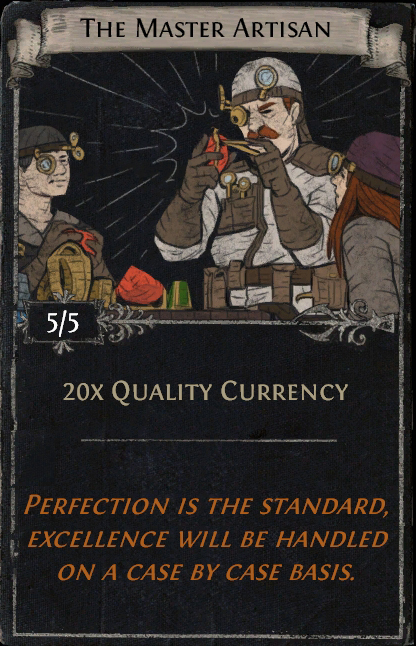 Are you just setting us up for a huge nerf letdown today? 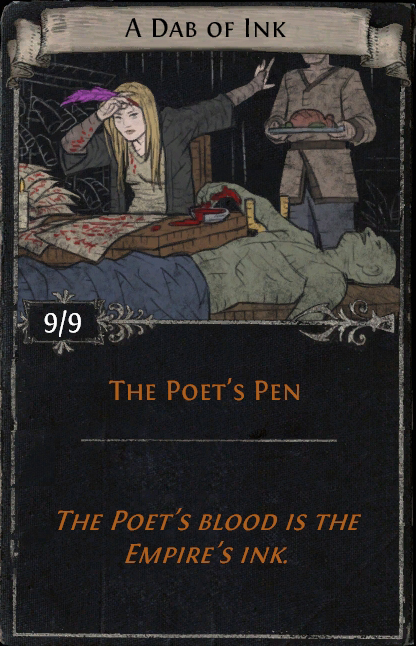 Poet's Pen and Zerphi's? YES!